About Us - HUATONG XINLI FLOORING CO.,LTD. HUATONG XINLI FLOORING CO.,LTD. is specialized in raised access floor systems.Over 20 years of innovation has made Huatong Access Floor the definitive source for bringing today’s building into the future. 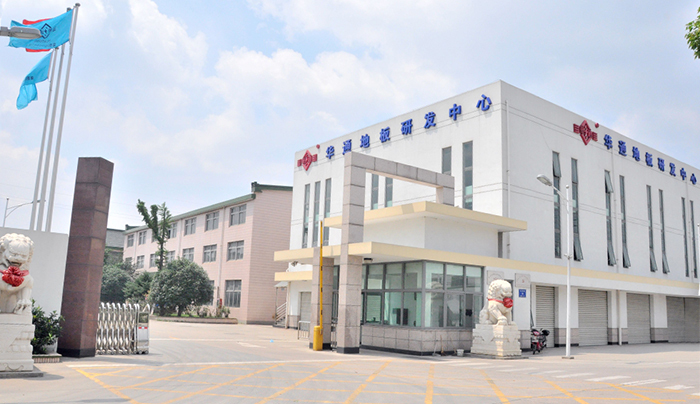 Huatong is the leading manufacturer of access floor in Asia.Huatong manufactures,sales,installs over five million square meters access floor every year.Huatong raised access floor is widely used in office,computer room,clean room and public space. Across a wide range of sectors within the industry,Huatong’s integrated approach to raised access floor system has made them first choice in meeting the specialist needs of wholesalers,architechts ,developers and owners. Huatong Access Floor exported all over the world,especially to USA &Japan.On the other hand,Huatong is a producing plant for many famous brands in the world.